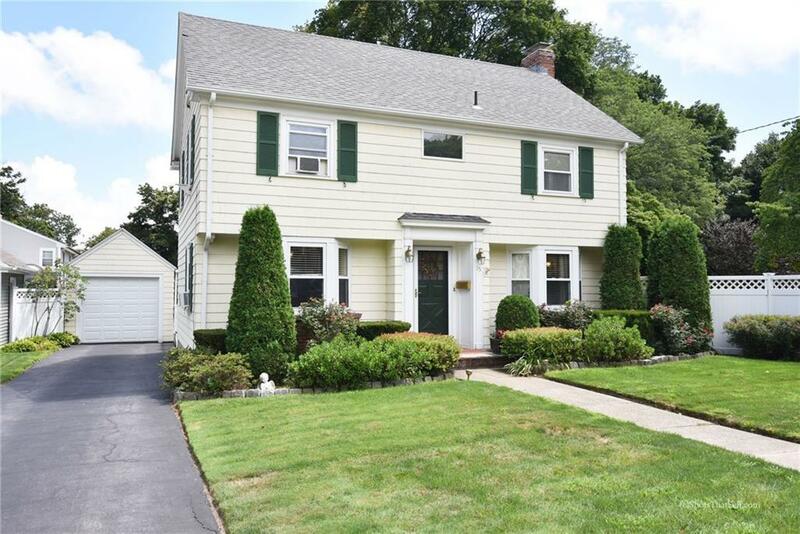 This beautifully updated 3 to 4 bed center hall Garrison Colonial will impress you with its' classic details, built-ins, and moldings. 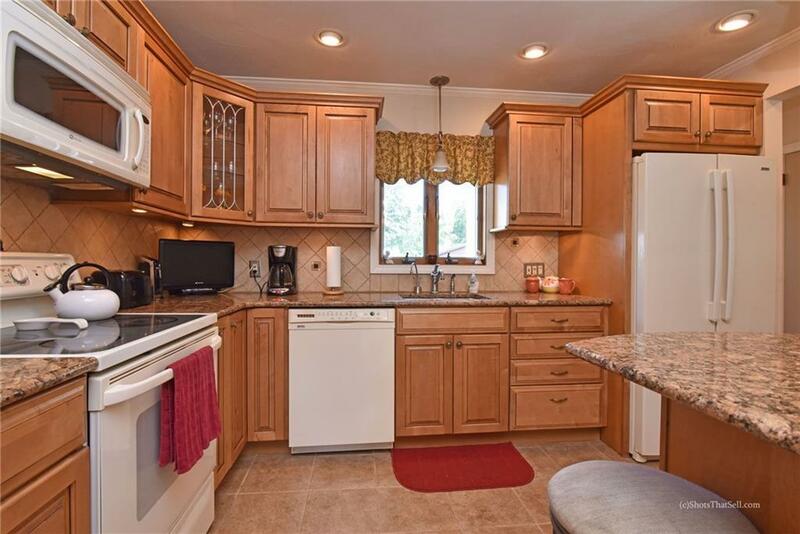 Granite kitchen counters, soft-closing cabinet drawers, kitchen island (with seating) open to dining room. High ceilings, gleaming hardwood floors. Gas fireplace in over-sized living room, second floor landing surrounded by 3 large bedrooms. Both master bedroom closets are cedar, fabulous window seat storage. 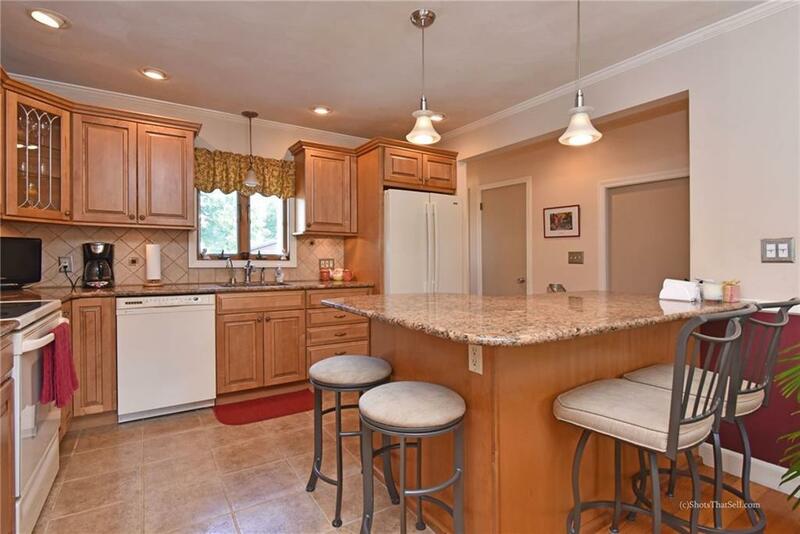 Additional family room on 1st floor with slider to two level deck that overlooks meticulous double sized fenced lot. Full basement for additional storage. Pull down attic stairs. 1 car garage. 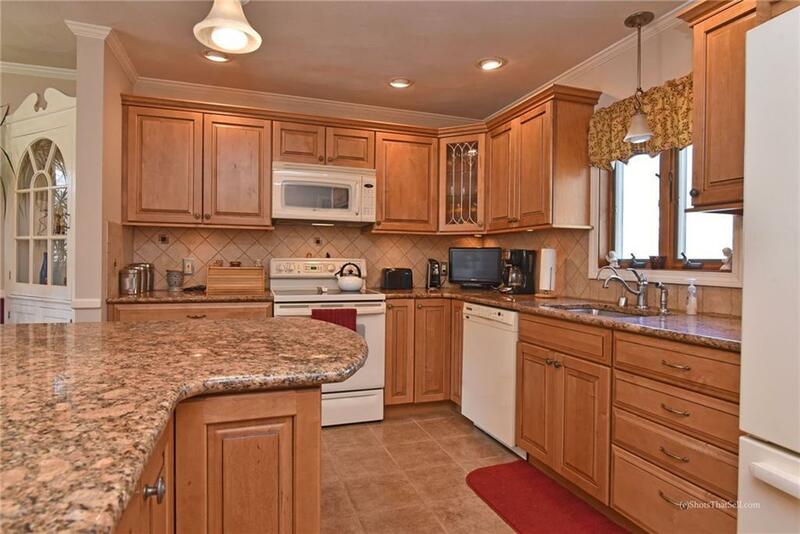 This property is located in a great neighborhood where pride of ownership is evident. Highway access is extremely close making any commute easy!